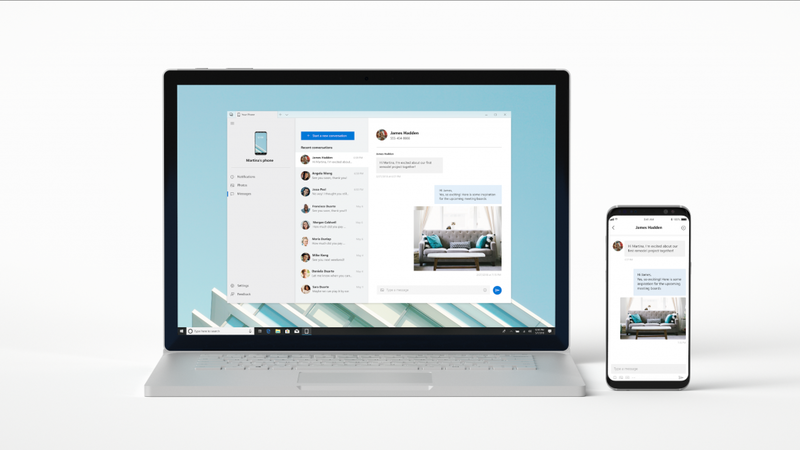 Late last year, Microsoft launched Visual Studio App Center, its new unified mobile app development lifecycle solution for developers who want to write iOS, Android, Windows and macOS apps. The service allows developers to automate the building, testing, distribution and monitoring of their Objective-C, Swift, Java, C#, Xamarin and React Native apps through a single service. As the company announced today, it is now partnering with GitHub to make Visual Studio App Center natively available in GitHub through the GitHub marketplace. Microsoft notes that this new partnership will allow GitHub developers to automate many of their DevOps processes right from within the GitHub experience. App center already allowed developers to connect the service to their GitHub repositories (as well as Visual Studio Team Service and Bitbucket). Developers can use the service to build their apps for the support platforms and then use the service’s testing tools to run automated UI tests of their iOS and Android apps on actual physical devices, similar to Microsoft’s existing Xamarin Test Cloud service. Once tested, developers can use the service to distribute their apps to the various app stores or to their internal and external beta testers using HockeyApp, which Microsoft acquired back in 2014. In addition to these test and build services, App Center also allows developers to get some insights into how users interact with their apps, as well as crash reports when all the testing ended up missing a potential issue. Like similar services, App Center also includes support for sending push notifications to users. The integration with GitHub is now live in the GitHub marketplace.